Leading the way in modern hybrid studio workflow for Music and Sound-For-Picture. All the sonic and ergonomic advantages of classic SSL analogue console technology with beautiful mic pre’s, processors, summing and impeccable control interfaces, re-defined at the heart of fast moving DAW workflow. 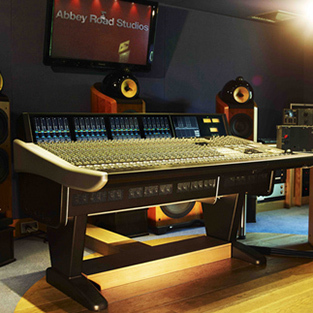 For studios of all sizes with a range of console/controllers, rack processors, I/O and plug-ins. 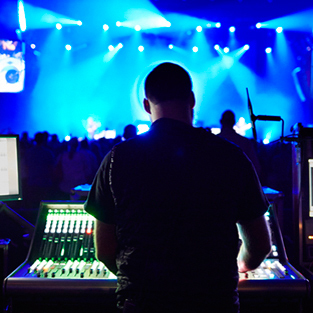 SSL’s arrival in live sound production in 2013 set a new standard for how an audio console for live should sound. The elegance of our combination of multi-touch screen control, hardware control, intelligent logical operating environment, and studio grade on board processing tools is winning the love of a whole new clientele of professional audio engineers. 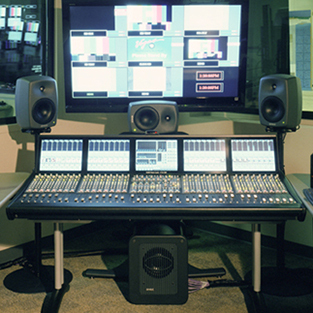 SSL has been at the forefront of Broadcast console design for more than twenty years. SSL’s C10 mid-scale console delivers outstanding sonic performance and value in an interface designed for a wide range of users. SSL’s new System T is next generation technology that delivers the power to handle large-scale production with a groundbreaking fully networked infrastructure.